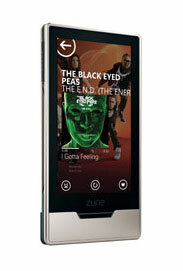 The Microsoft Zune HD digital media player is now available for pre-order on Amazon and other retail sites (Best Buy, Walmart). The release date is September 15, 2009. 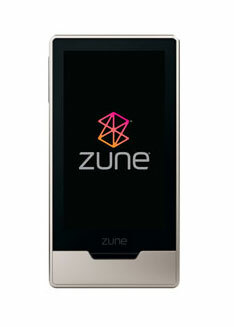 Here is a comparison between the Zune HD and iPod Touch (2nd Generation).